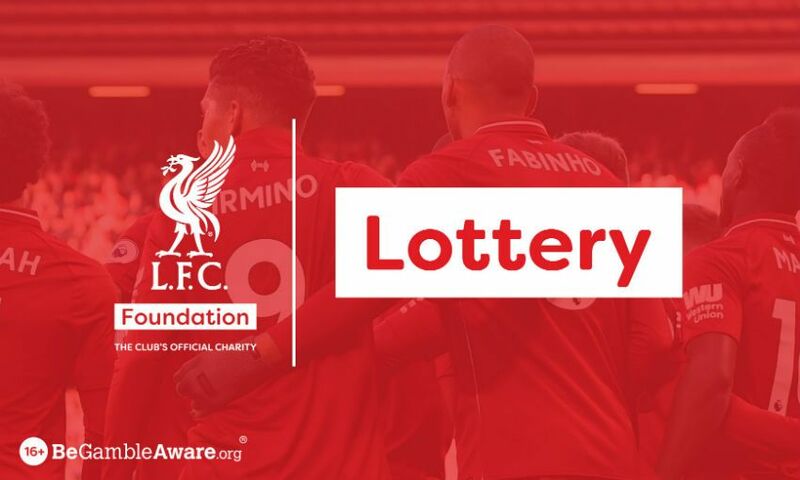 Liverpool fans can be in with the chance of winning a huge cash prize and signed merchandise by playing the LFC Foundation Lottery this weekend. Every lottery ticket purchased helps the Foundation achieve its mission of creating life-changing opportunities for children and young people, with all net proceeds equally split between the club’s official charity and a single jackpot winner. Supporters can purchase tickets for Saturday’s draw ahead of the game against Crystal Palace at Anfield here. Tickets for the lottery are also available to buy at the stadium, where sellers will be located around the ground and in the hospitality concourses. An LFC Foundation draw takes place at every Reds home match, with the winning numbers announced on the LFC Foundation Lottery website, Twitter @LFCFLottery and Facebook @LFCFLottery.